Situated on 3/4s acre of beautiful grounds on a quiet cul-de-sac above a Country Club, this exceptional mid-century modern post & beam home has been lovingly maintained by owners of 27 years. 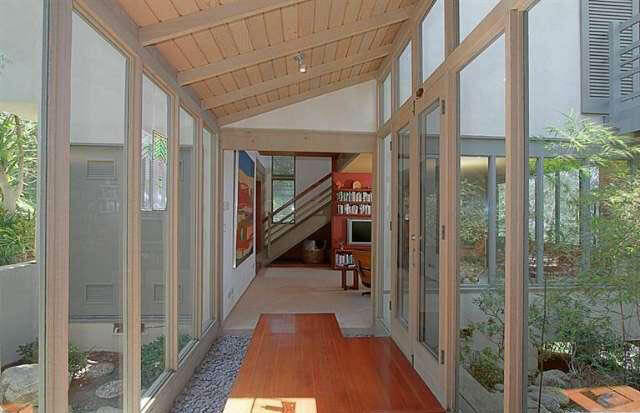 Built in 1959 & expanded in 1981, this architectural gem captures magnificent canyon vistas, breezes & sunlight through its glass walls, skylights & clerestory windows. Soaring beamed ceilings add warmth & drama. An inviting entry welcomes guests into a stunning two-story LR. 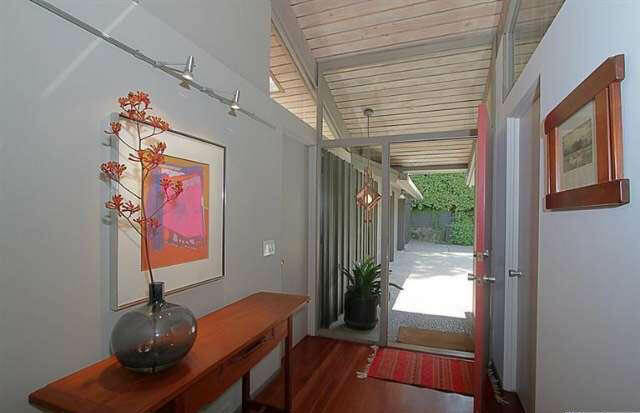 Glass doors open from this & a formal DR to a large deck, perfect for California indoor-outdoor living & entertaining. 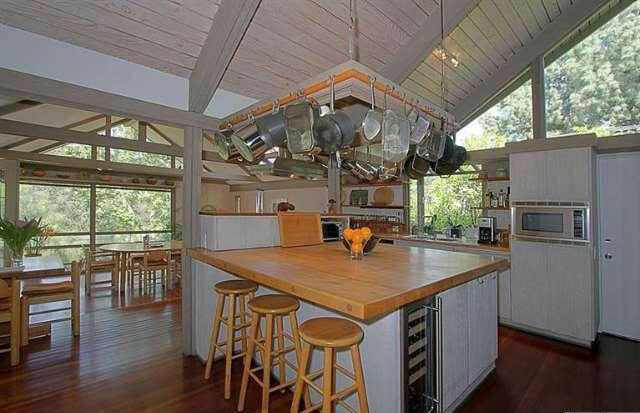 A delightful chef's kitchen with center island will please the gourmet cook. A private master retreat features an airy loft studio & floor-to-ceiling glass. Three additional bedrooms & a family room complete this special home. Framed by mature trees, the enchanting terraced gardens provide great spaces for large gatherings or intimate outdoor enjoyment. 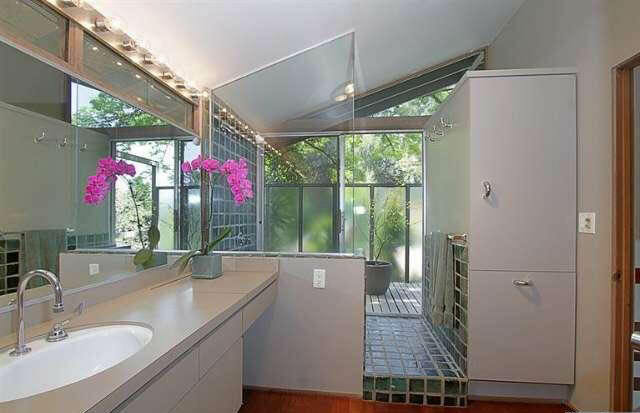 Convenient to everything, this home is truly an oasis!